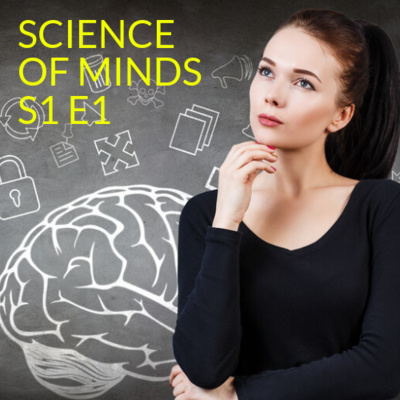 Learn about the science of minds and brains. 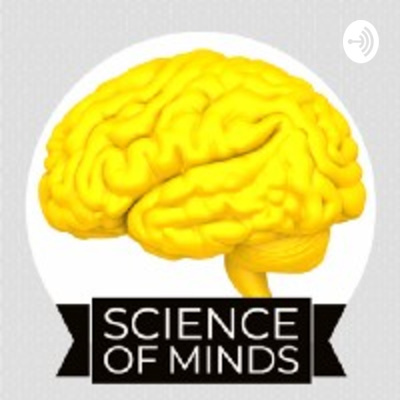 This is the podcast of the Science of Minds publication on Medium by Marina Winkler. It currently contains the audio versions of our articles. Find out what makes a creative genius and how you can develop your ability to develop creative ideas. You may be convinced that brilliant creative ideas only come to creative geniuses (like Plato, da Vinci, Dante, Mozart, Shakespeare, Stravinsky, Dostoevsky, Einstein, Jung or Picasso) as if they were somehow magically kissed by a muse. Which mysterious ingredient enables a person to generate ideas that outlast not only their lifetime but centuries or even millennia of human civilization? This is an audio version of the original article published in December 2018 on marinawinkler.com and in the Science of Minds publication on Medium.